One of the most important parts of your overall business plan is budgeting and forecasting. 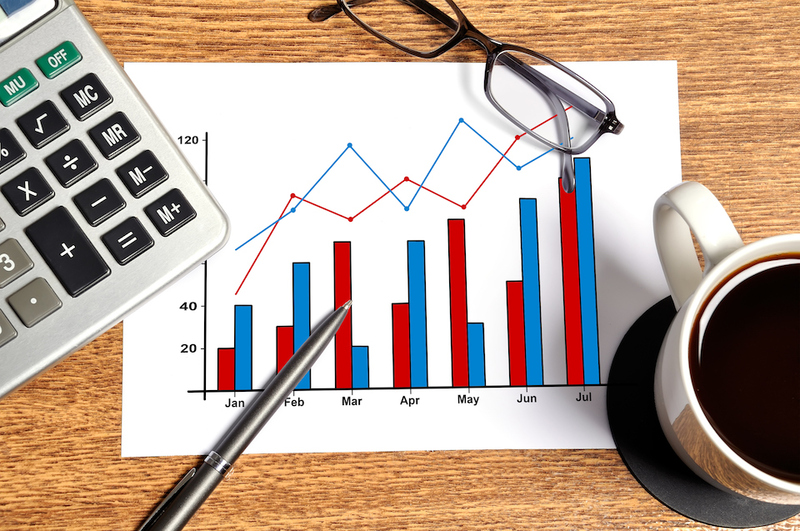 To ensure that you give your business the best possible chance to reach a high level of sales and service, you need to know what you are aiming to achieve by putting together budgets and forecasts. Bugg Marketing Solutions can help you to put together a wide range of budgeting and forecasting for your business by way of direct input or by providing you with advice on how to get started. If you would like to learn more about our services and how we can assist you with budgeting and forecasting, please feel free to send us a message with your question or enquiry.